How is kött pronounced? Is it like "chott"? what's the difference between ( kött ) and ( nötkött ) ?? Word to the wise... don't practice this sentence in public if you don't want sone disapproving looks. Lesson learned here. How do you pronounce kött? 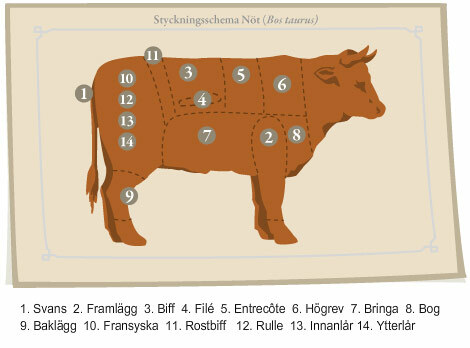 So is nötkött basically cow Meat and fläskkött pig Meat?